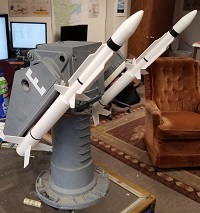 ELY, MN USFS Made To Order! This is the FlyzoneTM DHC-2 Beaver, free shipping. The Original Plane is the Flyzone Island Wings DHC-2 Beaver Rx-R 59.5" Wingspan. 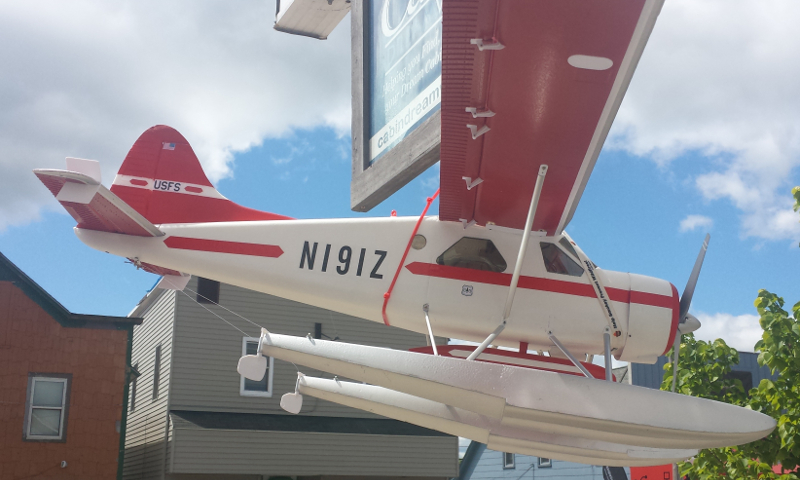 Wolfland modifies this plane to make it resemble the USFS DHC-2 Beaver found in Ely, MN. Assembly Required - 1 to 3 hrs. If you are local you can request assembly for a small fee.